Accredited Exercise Physiology (EP) with Exercise and Sports Science Australia (ESSA) / Fitness and Health Trainer. An Accredited Exercise Physiologist is a health professional who specialises in the benefits of exercise to help patients gain fitness for optimal health, or to treat patients with a medical condition through exercise. 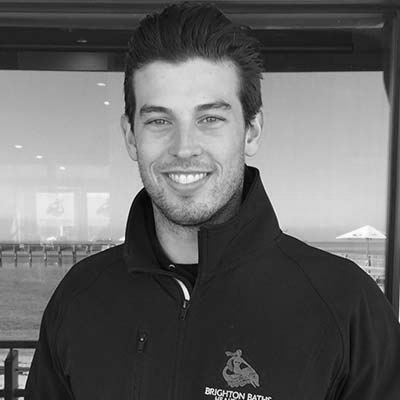 Michael specialises in Exercise Rehabilitation for Cardiopulmonary, Metabolic, Musculoskeletal and Neuromuscular conditions / injuries, Golf Specific Training / Conditioning, Sporting Injuries and Postural Imbalances. Contact Us to book a session with Michael.